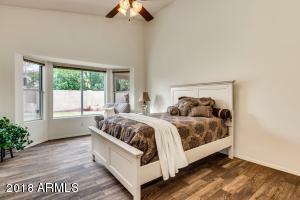 MOVE-IN READY + SINGLE STORY METICULOUSLY PRISTINE CLEAN! 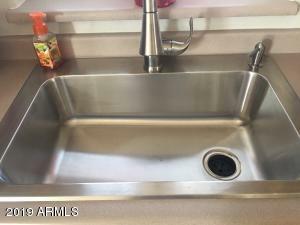 ALL NEW Stainless Steel Appliance Pkg! 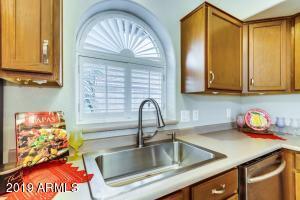 3 BDRM /Den, 2 full Bath, LIV/DIN, Eat In Kitchen + Island & Bay Window. 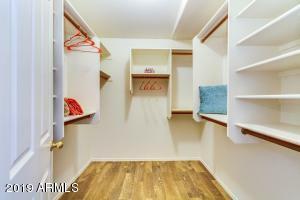 Lg Master/ Walk in closet, bay window. 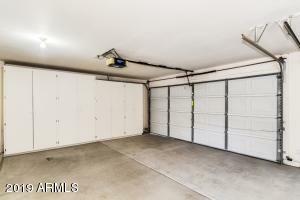 ''FULL 3 Car WIDE'' GAR W/CABS & rear service door. 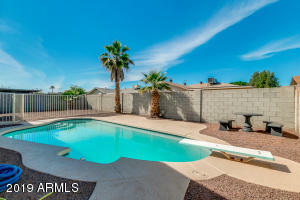 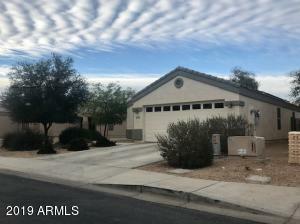 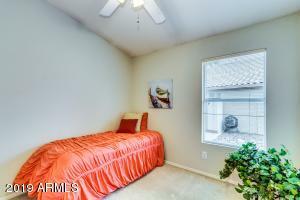 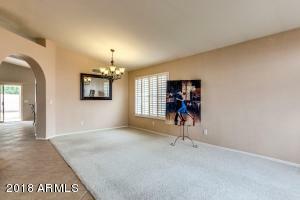 RV Gate, The Enclosed Private Backyard has plenty of room for a pool if desired, CHEERY Bright & Light W/Tile Carpet/ Floors-In A Beautiful ALL SINGLE STORY NEIGHBORHOOD. 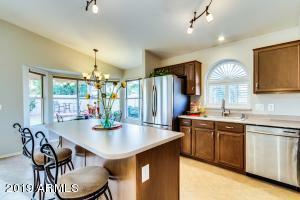 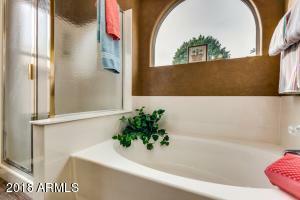 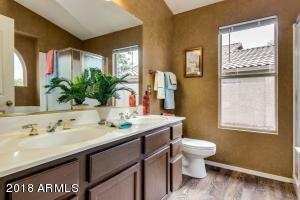 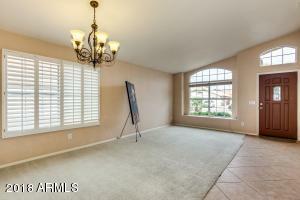 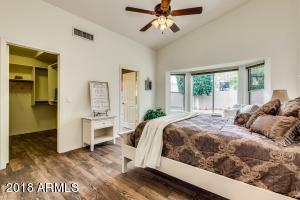 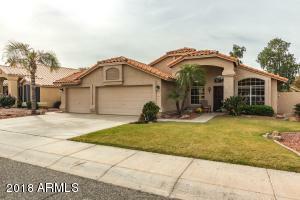 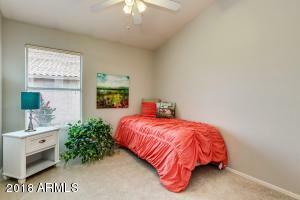 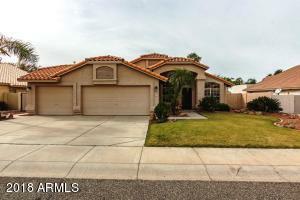 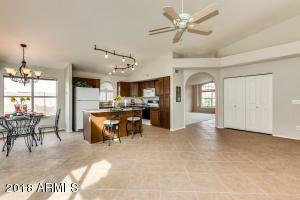 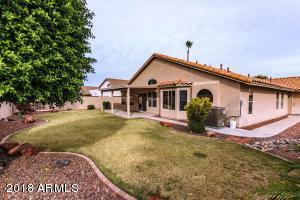 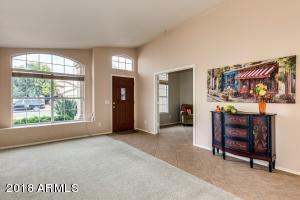 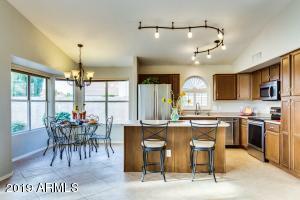 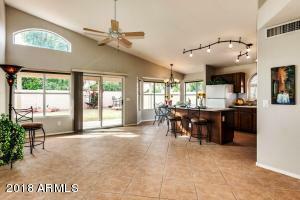 HIGHLY SOUGHT AFTER Golf Course Community In Arrowhead Ranch. 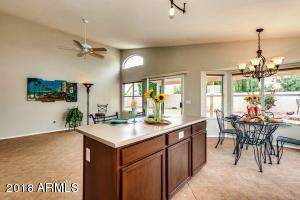 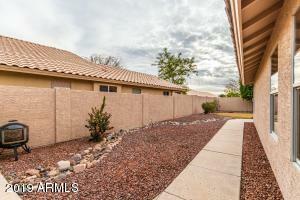 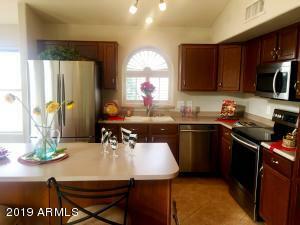 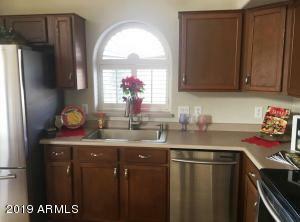 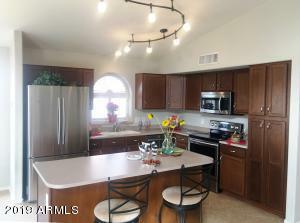 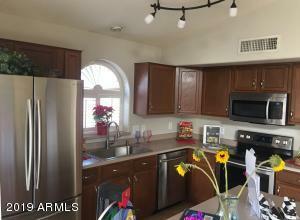 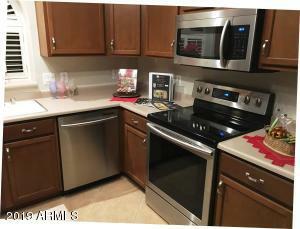 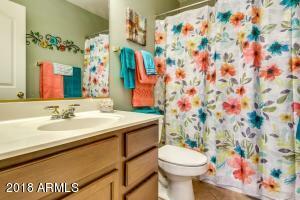 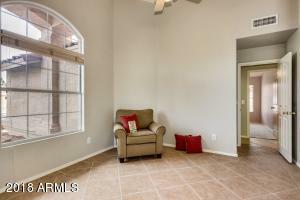 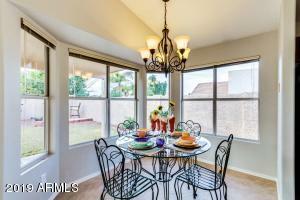 Features Updated Lighting, Fresh Interior Paint & Open Concept Floorplan. Covered Patio & Private Backyard Makes Entertaining a Breeze! 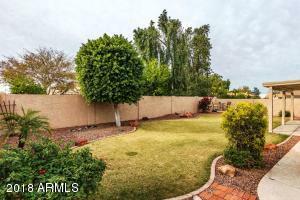 Lush Grass Front & Back, LESS THAN TWO YEAR OLD16 Seer A/C and Hot Water Heater~gas stub for BBQ....TRUE PRIDE OF OWNERSHIP INSIDE & OUT + PERFECT LOCATION! 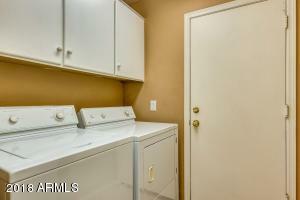 W-Utopia to 78th Lane- go north to the home.